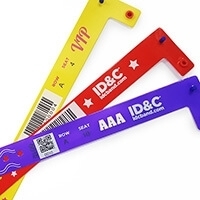 Last weekend saw two successful RFID wristband deployments from ID&C as the company supported a landmark double-header for the UK festival industry. 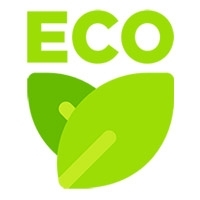 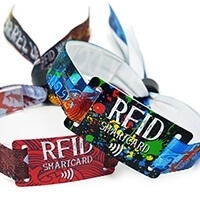 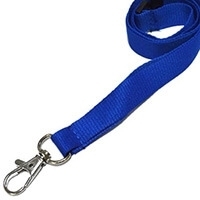 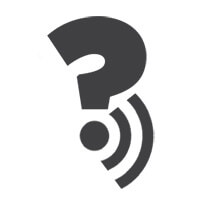 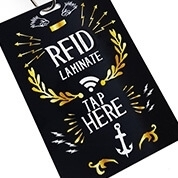 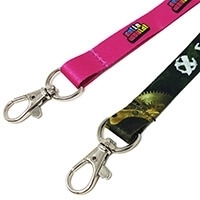 The company supplied their micro-chipped wristbands to Wakestock festival in North Wales, where, for the first time in the UK, every festival-goer was issued an RFID wristband to gain access in to the campsite and main arena. 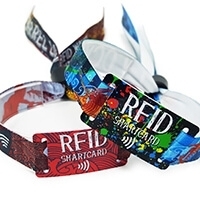 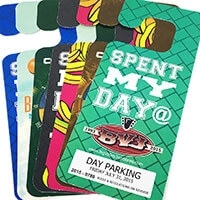 Over 15,000 fans used the system throughout the weekend, scanning their wristbands on RFID portals or hand-held readers as they entered the arena. 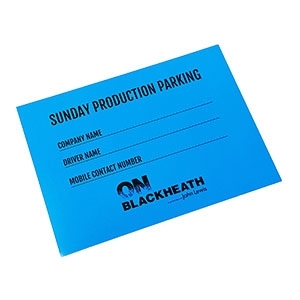 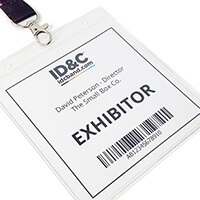 The system, supplied by Intellitix, had the ability to provide organisers with real-time attendance statistics. 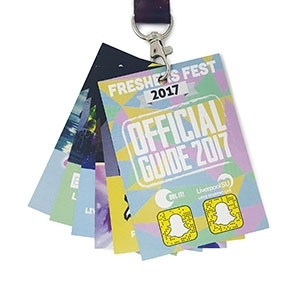 Once inside the festival, ticket-holders had the chance to glamourise their festival experience by registering their wristbands with Samsung. 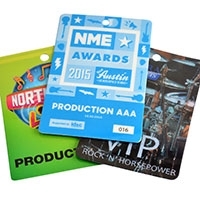 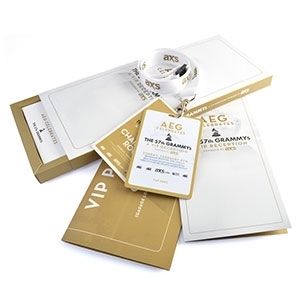 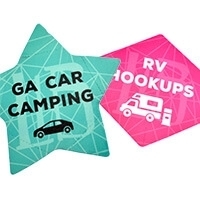 Once registered, fans could scan their wristbands for a chance to win an upgrade to the VIP guest arena. 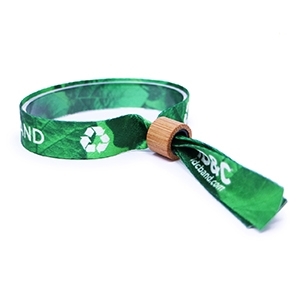 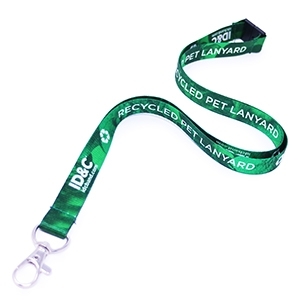 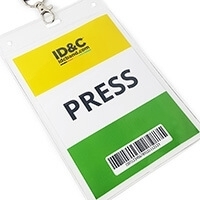 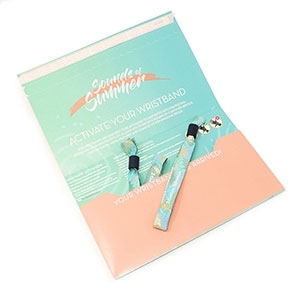 Fans at London's Wireless festival also enjoyed the benefits of ID&C's event wristbands as the company supported a cashless payment system using a custom designed silicone wristband which featured a PayPass micro-chip. 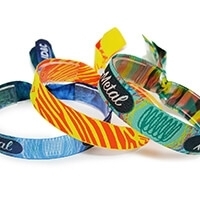 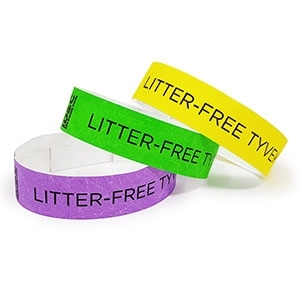 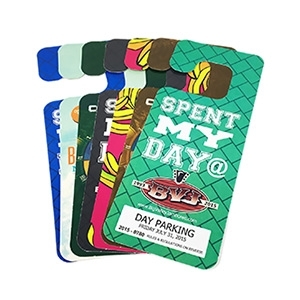 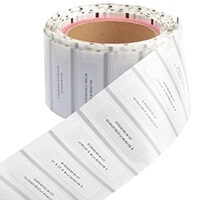 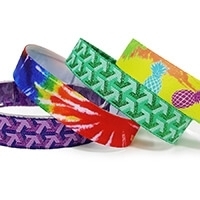 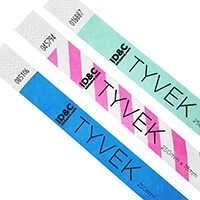 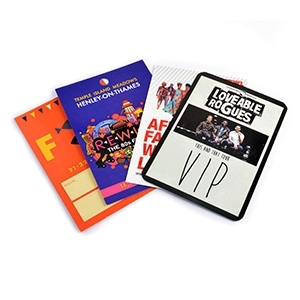 The wristbands helped music lovers spend less time queuing at the bars thanks to the high-speed transaction times achieved by the high-tech wrist band technology. 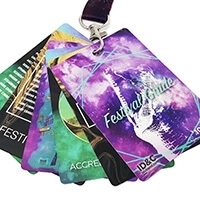 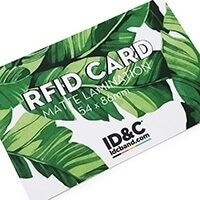 The big weekend tops off a pivotal month for ID&C, who've also supported RFID deployments at the Isle of Wight Festival and the recent Red Hot Chili Peppers gig at Knebworth House.